Transformers fan are mostly old school and when I chance on the new remake Autobots Powerglide from the new Combiner Wars series, I know I have to have him in my collection. It has great articulations and I love it. 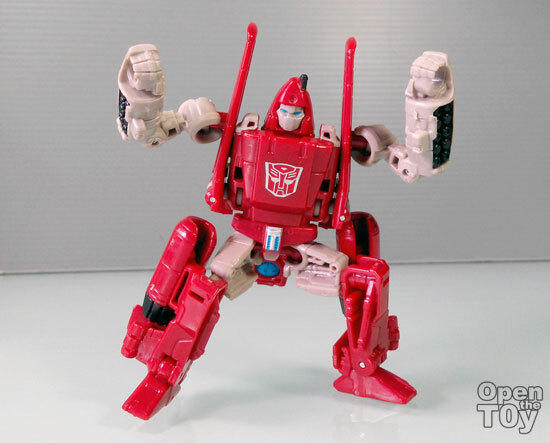 So much so I did a simple video review on this Powerglide by Hasbro. Do you like this figure? Do comment, subscribe and let me know if you enjoy the video review.